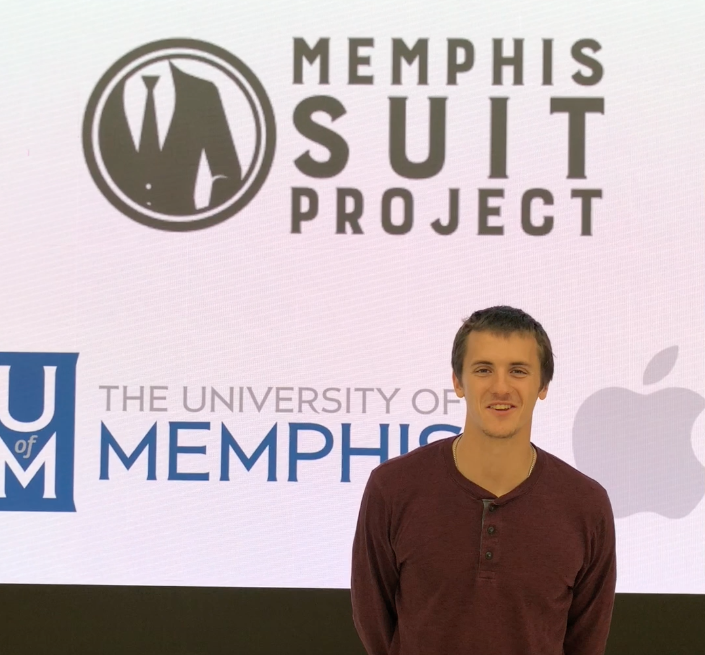 Memphis Suit Project is thrilled to work with Code Crew! 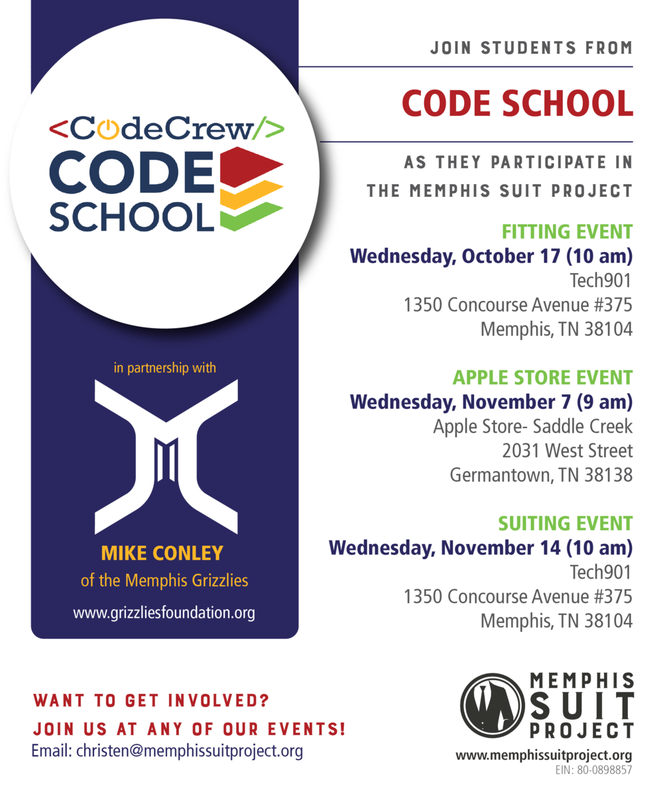 With the partnership with Mike Conley we are excited to suit up the hard working students of Code School. Come check us out when you can! 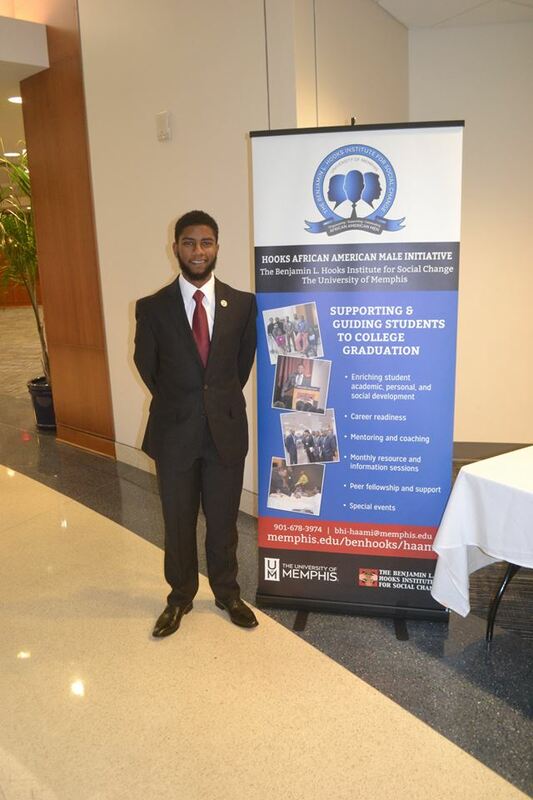 Watch Kyron as he explains how receiving a new suit will help him in his professional career! Kyron is a past recipient from Memphis Athletic Ministries. 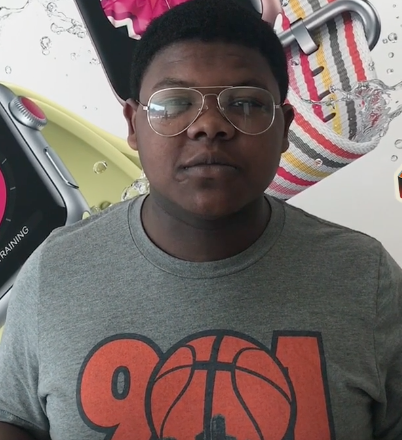 In his video, Kyron explains his future plans and thanks Mike Conley for his generous contribution to get the students at @MAM suited for their futures. We can't wait to see how he succeeds! 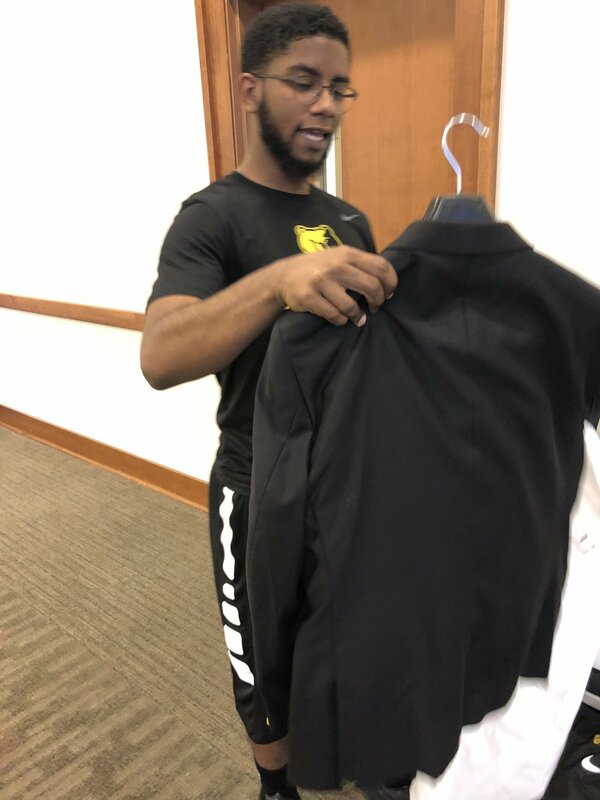 Watch Montavious Dean as he explains how receiving a new suit will help him in his professional career! Montavious is a past recipient from Memphis Athletic Minsistries. Montavious was so fun to get to know and is very driven. Watch out world, here he comes! Watch Aaron as he explains how receiving a new suit will help him in his professional career! 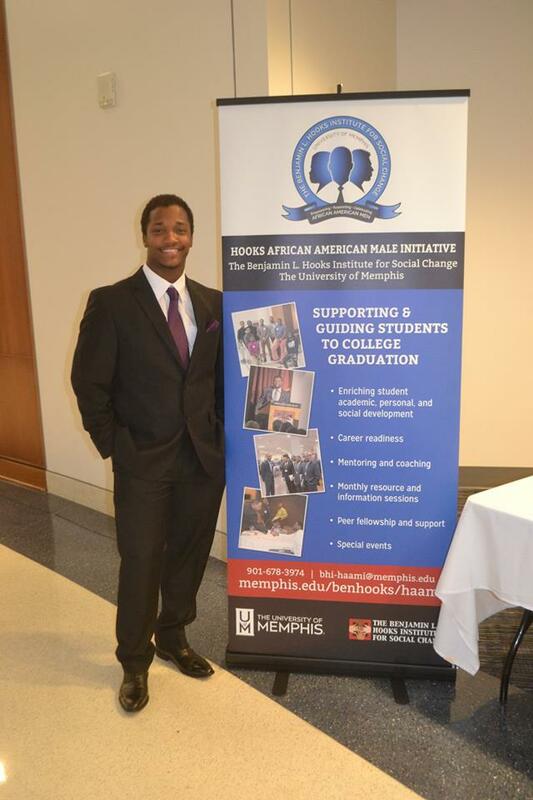 Aaron is a past recipient from University of Memphis PAWS program for student athletes. Aaron was so fun to get to know and is very driven. Can't wait to see how he succeeds! 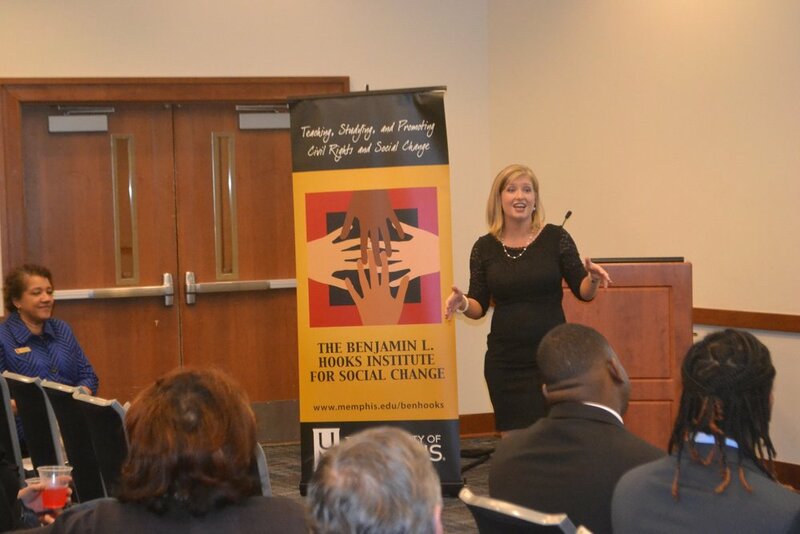 Each receipient we suit has to answer the question "What does receiving this suit mean to me and my community?" 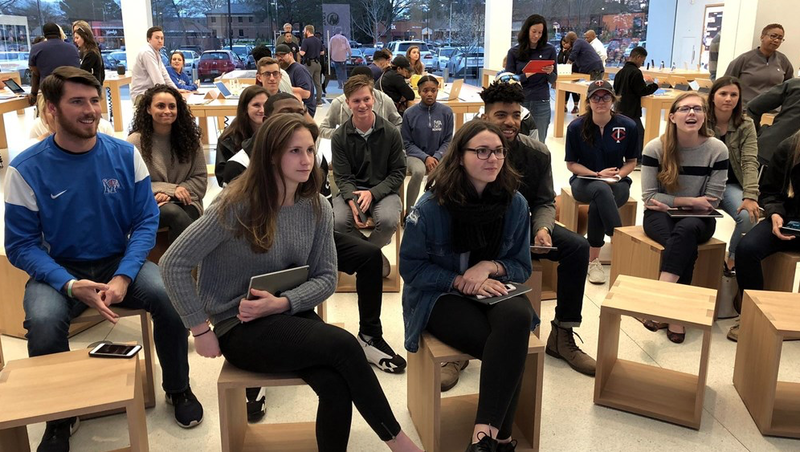 To answer this question our receipients go to the Apple Store and get the opportunity to answer this question during a training event taught by Apple employees. They are able to use the store's devices and learn a tangible skill of recording and editing a short video. 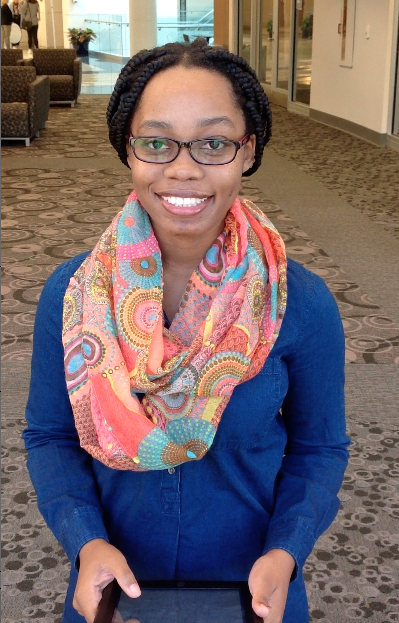 We want to give our audience the opportunity to hear some of these videos. Each month we will feature some of these reflection videos so you can meet the people behind the suit. Check it out!! This is a video recap of the AWESOME Suiting we had with Project Stand at GW Carver College and Career Academy. It was our PLEASURE to work with each of these men and their mentors to help equip and empower them as they work to improve their lives. Well done, Gentlemen of Project Stand! And thank you Memphis Marcus, for this awesome video!! Last week Memphis Suit Project had the distinct pleasure to suit the student athletes of University of Memphis PAWS program! 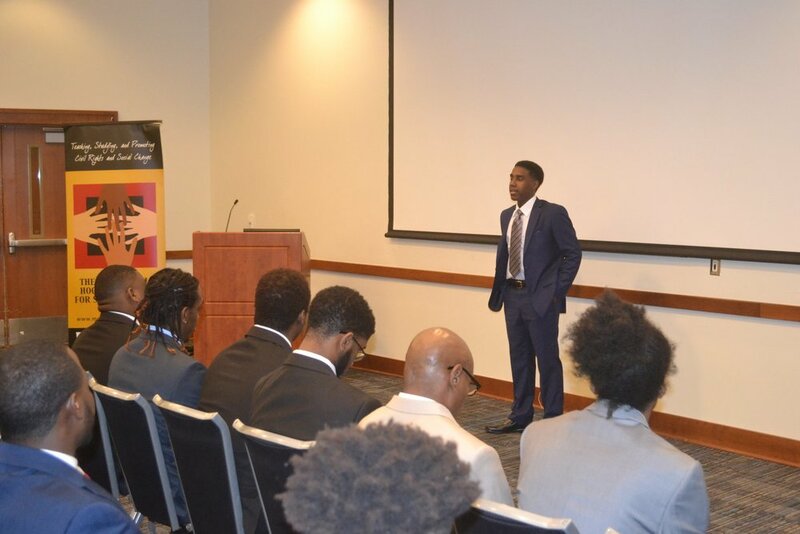 Huge thanks to Strategic Financial Partners for making this event possible and helping these students enter the workforce with confidence and credibility! The Hooks African American Male Initiative (HAAMI) is working to improve retention rates and we want to help! 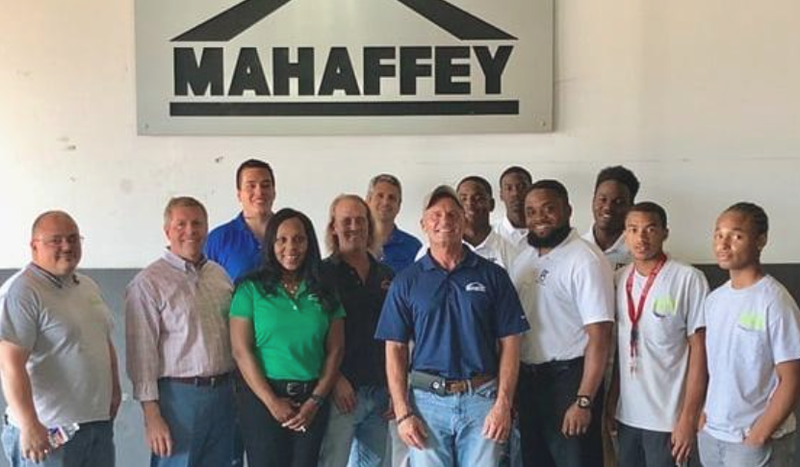 Memphis Suit Project recently partnered with HAAMI to suit 11 of their students as part of their career development program. We had the pleasure this morning of meeting and measuring some of the men we will be suiting on November 11. These men are all participants in the Setting the Standard program, led by Alton Cryer and Jeremy Calhoun. We can't wait to show them off in their suits!